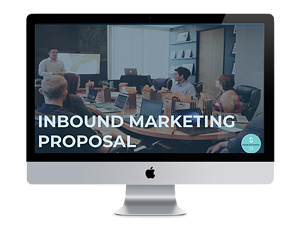 You're sold on inbound marketing. You know that it's no longer a nice-to-have strategy and without one, you could be giving your customers to your competitors. But your executives? They're not quite there yet. They're focused on outbound marketing like trade shows and cold calling. They feel your line of business is exempt and one that doesn't benefit from inbound marketing tactics (news flash: it does!). Use the form to download your copy today!